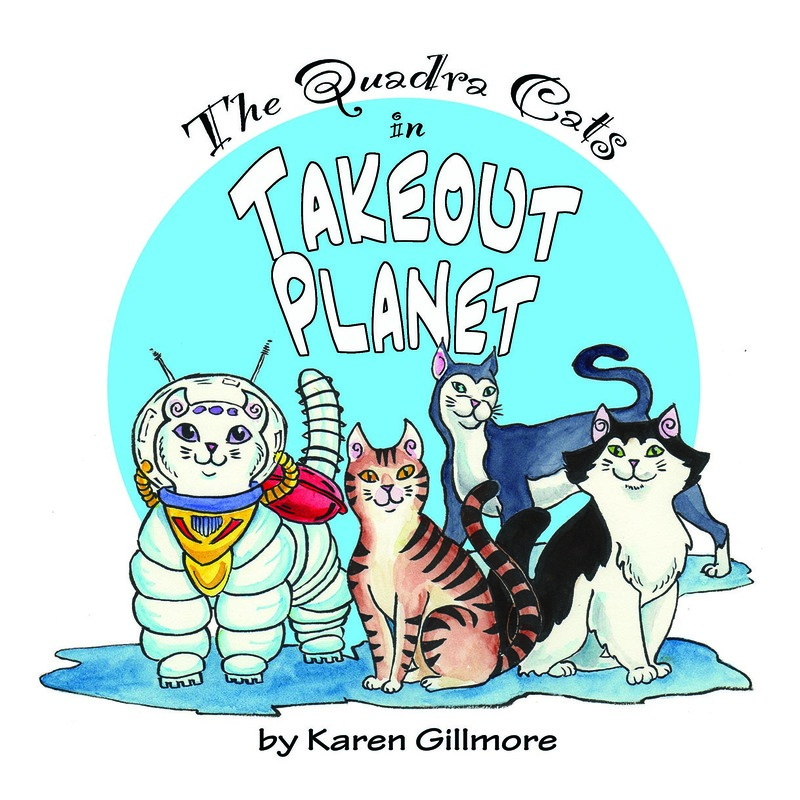 Today I went and picked up 100 shiny new copies of “Spaced Out”, the new Quadra Cats book! They look fabulous — 24 nice thick pages with a semi-gloss cover — Jazz, Tux, Scatcat, and Alien Cat never looked so good! 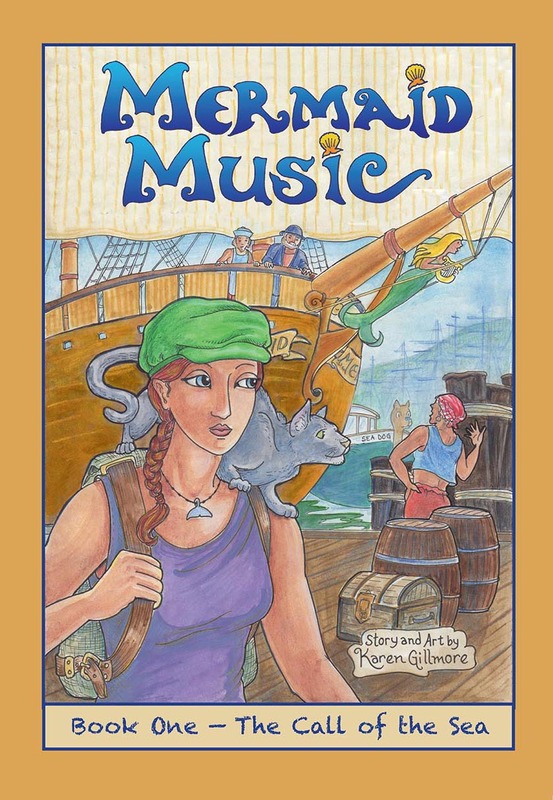 There’s a new character just making an appearance in this book, too — MOLLY, the AI ship’s computer. So far she just has a bit part, but I’m looking forward to her having a larger part in future stories. I can’t wait to be showing them off on my spring convention rounds! More about that soon, but if you’re curious, I’ve got my upcoming appearances with links over in the left sidebar. I’ll be writing another post soon with details of where I’ll be. I had a lot of fun making these, as you can probably tell! ← Spaced Out — The Quadra Cats!